I've recently come into possession of the Penon BS1 Official and I'm terribly excited! Thank you Penon! I've heard so much about the BS1 Experience and Official; and after having the Dream to listen to the last time, I was looking forward to something that could top that experience. 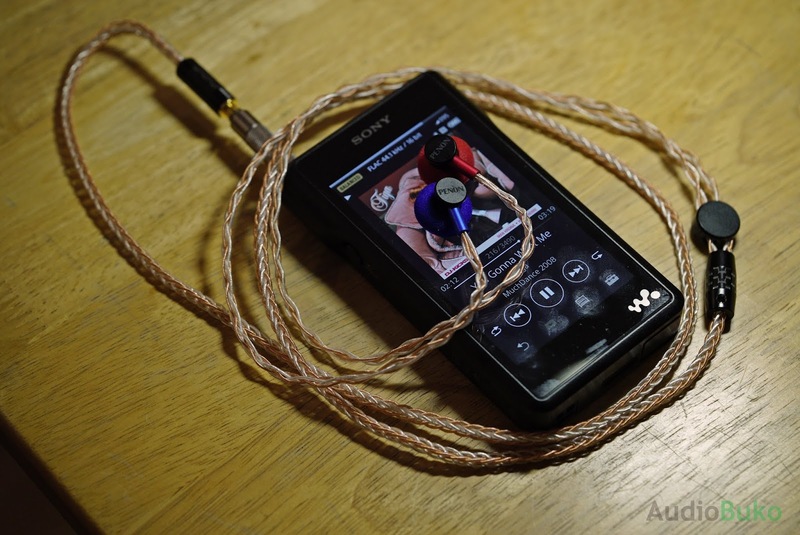 Out of the box and using my WM1a (using a Geekeria 2.5mm to 4.4mm adapter), I was almost not prepared for the fun I heard through those buds. On the track You Gonna Want Me (Tiga), the first few lines jumped at me with it's clarity, then the bass rhythm started hitting my ears like I wanted to march into a dance bar and start swaying my dance inept body to the music, the highs were very pleasant here as the synth stuff kept running playfully up and down the track. Then my college anthem started playing it's crisp and beautiful intro, every flick, every twang of the strings reverberated finely into my ear and never showed any signs of harshness, then a young James Hetfield starts crooning the lines "And Nothing Else Matters" so clearly and bodied, almost like a live concert, the drum beats accentuate the song fully as the guitars and vocals take center stage. This takes me back. While I was lost in reverie, Vanessa Mae goes first in easy with Toccata and Fugue (in D minor, live) then slams into full swing with her harried violin strokes, every note felt clear, sweet and strong, the rhythm was fun yet frantic, some reaching high and loud but again, there was control and nothing sounded painful or harsh, making you feel immersed into the music. To cap it down so I can write this, I played Sara Bareiles' Come Round Soon, the first bass beats dig a moderately strong and goodly deep thrum, then her lovely warm voice tries to strike a sibilant stroke but fails, it took a few seconds of me trying to see how she sounded before I was lost in the musicality the BS1 let me hear. Overall, the BS1 rocked my ears and soothed this savage beast with it's balanced but lively presentation of music as well as letting me hear good details with a satisfying soundstage that never felt cramped. A more detailed and full review will follow soon, see you then!